Short hair may be easy to maintain and style on a daily basis, but creating a festive hairstyle for the holiday season can be tricky when you don’t have the additional length. 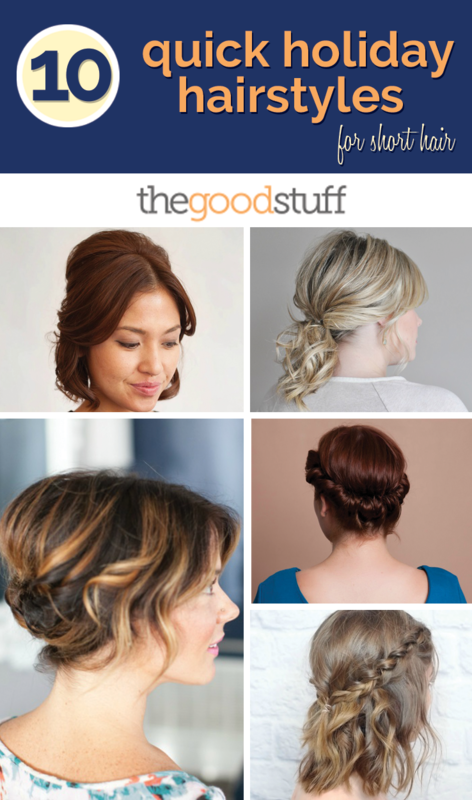 This winter, avoid a hairstyling rut by trying out one of our 10 quick and easy holiday hairstyles for short hair! With a few strategically placed bobby pins and a bit of teasing, you can create a retro-inspired bouffant that will add volume and dimension to your short hair. 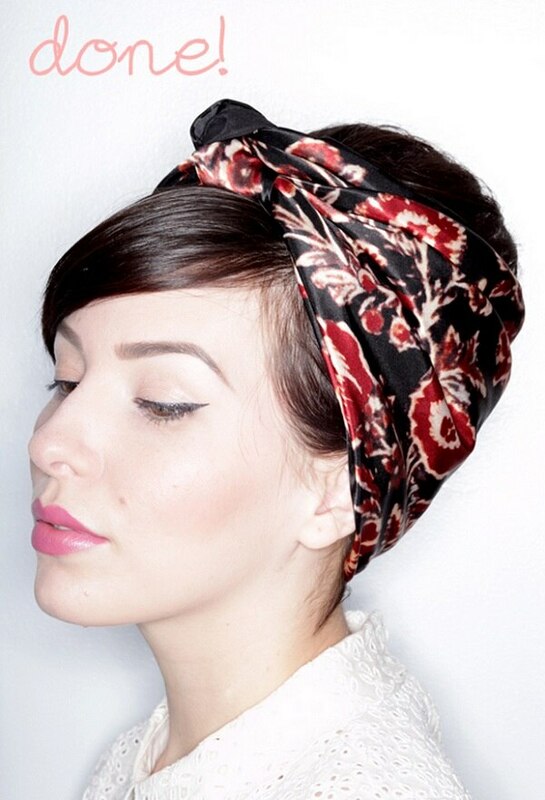 Try adding a sparkly headband for a fun holiday look! 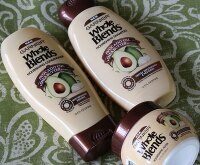 If you’re looking for a quick way to tame messy waves, try out this easy tutorial. This twisted-half-up utilizes the volume and texture from unruly second-day hair to create a chic and modern party hairstyle. 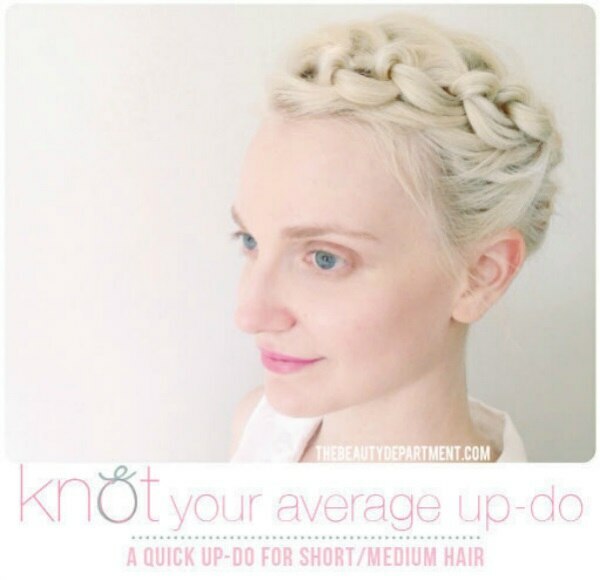 This simple updo tutorial is perfect for women with a short bob hairstyle. By pinning up the short pieces in the back and allowing the front curls to frame the face, you’ll create a stunning hairstyle worth of the red carpet. It can be hard to keep short, layered haircuts in place when you’re creating a fancy style. 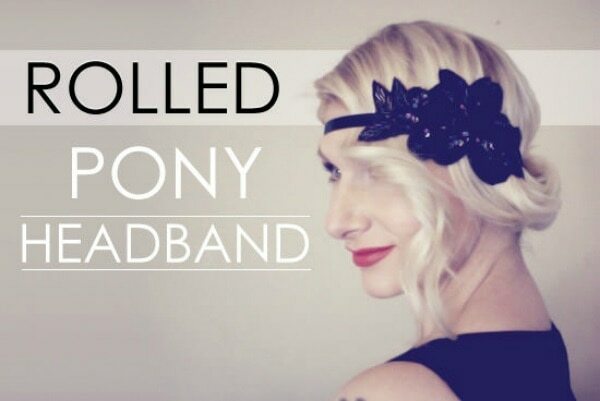 This vintage rolled pony tutorial uses an embellished headband to secure loose pieces add an extra dose of glamour. If your short hair creates a thin and lackluster ponytail, try this genius “phonytail” tutorial that cleverly pins small pieces of hair to create a thicker and more glamorous ponytail! Short hair is notoriously difficult to call, but this step-by-step tutorial demonstrates how to create pretty soft saves with a flat iron. 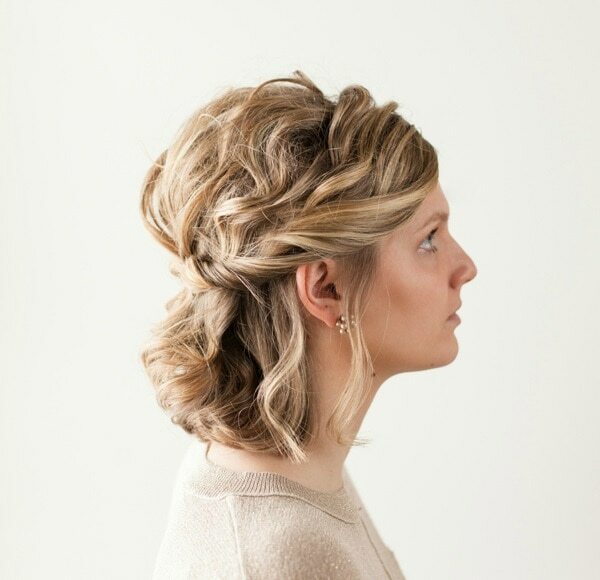 This rolled crown hairstyle looks like it might take all day to complete, but you can accomplish this fancy style in a matter of minutes with a only a comb, elastic headband, and a bit of hairspray! 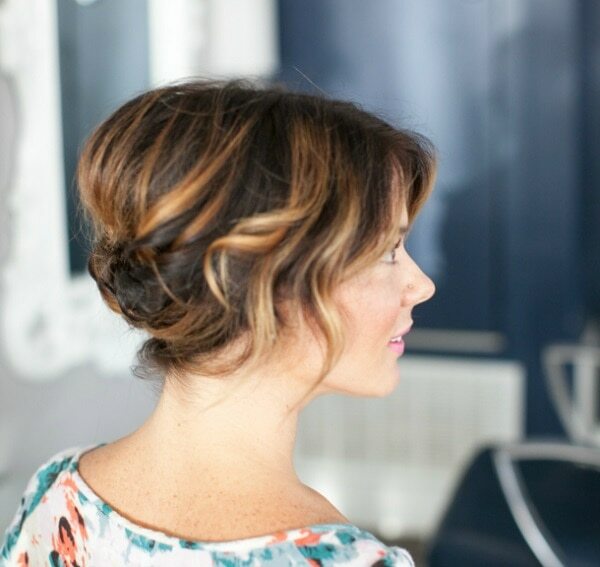 For those who are a bit timid to attempt a complicated updo, try this faux updo by Keiko Lynn. After creating the styled look, she demonstrates how you can easily camouflage any flaws with a beautiful silk scarf or bandanna. Braided hairstyles are majorly trending this season, and this messy braided crown tutorial couldn’t be easier. 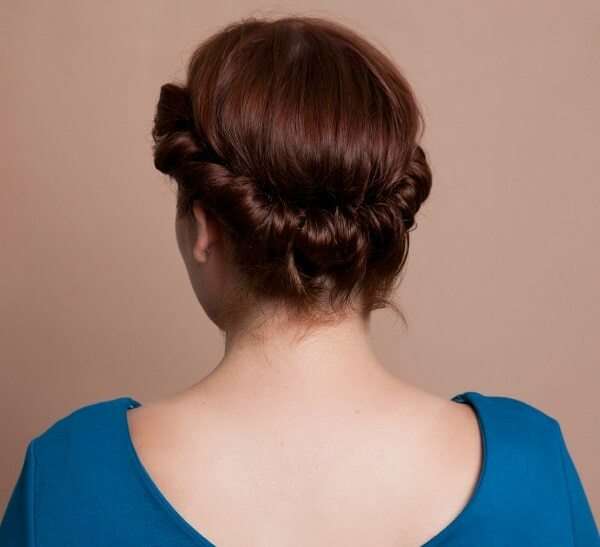 By securing two simple braids with a clear elastic, you can create a stylish look in minutes. Despite what you may think, it is possible to create an intricate and impressive holiday updo with a short haircut. By combining braids, knots, and pinned pieces, this tutorial will teach you how to form a magazine-worthy hairstyle for your next holiday party! Now that you’ve been inspired with 10 holiday hairstyles, learn how to transition your outfit from work practical to party chic in our latest style article!